This 3 star hotel is located close to the airport of Mumbai. It is a short drive away from the Juhu Beach and the nearest station is Andher Railway Station. 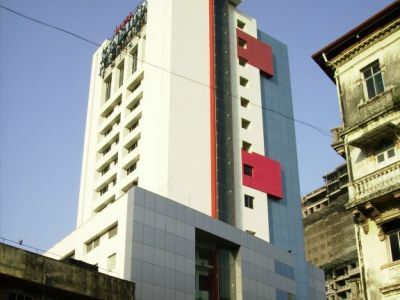 This 3 star hotel is located within the city of Mumbai. It is a short drive away from the Juhu Beach and the nearest station is Andher Railway Station. 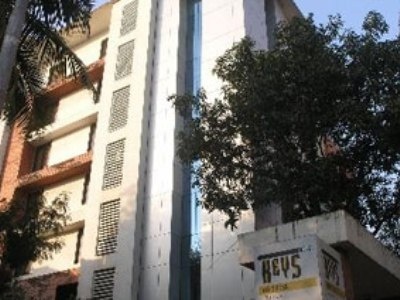 This 3 star hotel is located within the city of Mumbai. It is a short drive away from the ISKON Temple and the nearest station is Railway Station. 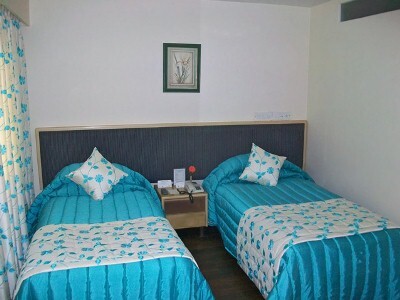 This 3 star hotel is located close to the airport of Mumbai and was established in 1989. It is a short drive away from the Juhu Beach and the nearest station is Ville Parle Railway Station. 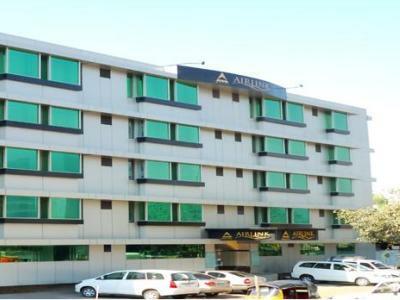 This 3 star hotel is located close to the airport of Mumbai. 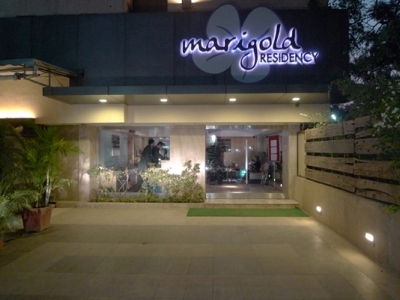 It is a short drive away from the Juhu Beach and the nearest station is Railway station. This 3 star hotel is located close to the airport of Mumbai. It is a short drive away from the ISKON Temple and the nearest station is Railway station. 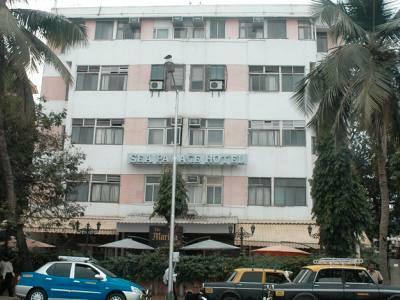 This 4 star hotel is located in the city centre of Mumbai. It is a short drive away from the Gateway of India and the nearest station is Mumbai Central. 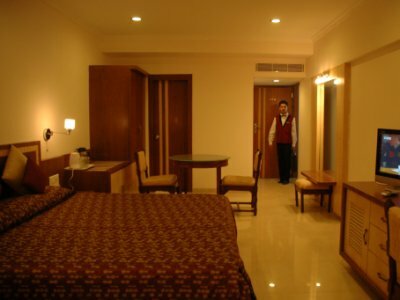 This 4 star hotel is located close to the airport of Mumbai and was established in 2012. It is a short drive away from the Seven Hill Hospital. 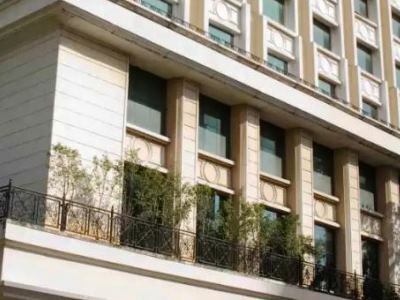 This 4 star hotel is located within the city of Mumbai. It is a short drive away from the Juhu Beech and the nearest station is Andheri Railway Station. 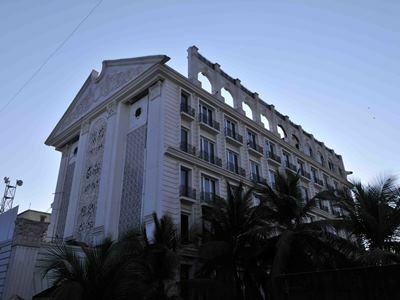 This 3 star hotel is located on the coastline of Mumbai and was established in 2010. It is a short drive away from the Gateway of India and the nearest station is Churchgate Railway Station.